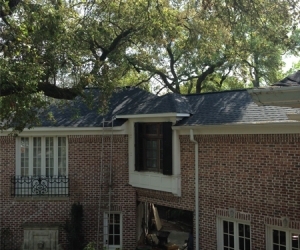 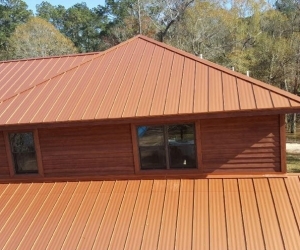 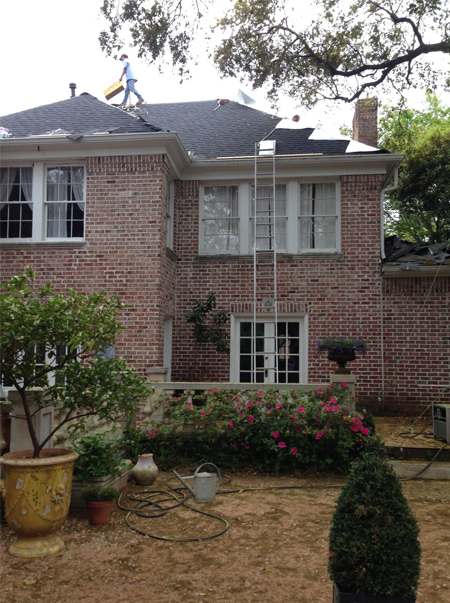 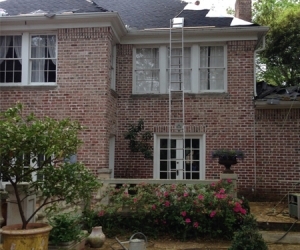 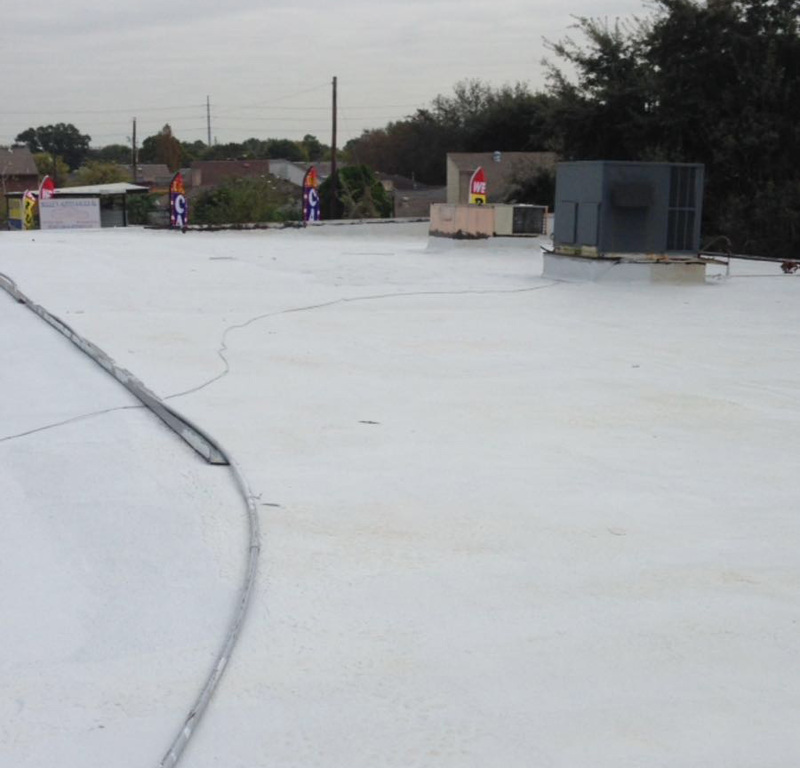 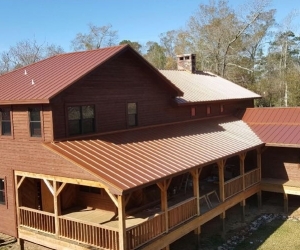 Roofing Services - Rain Proof Roofing LLC. 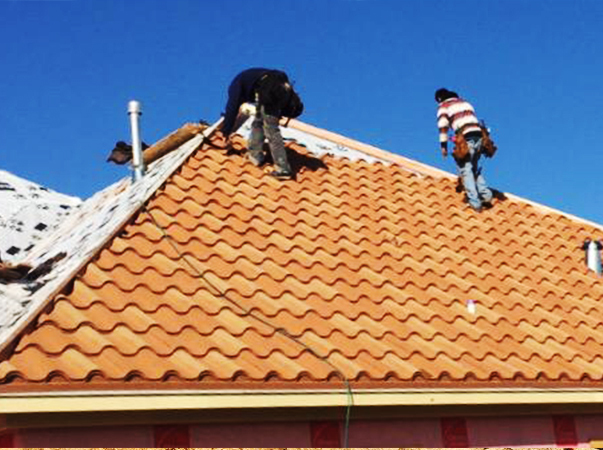 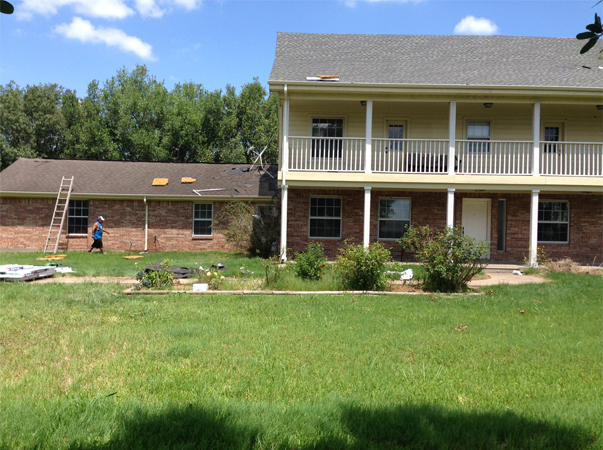 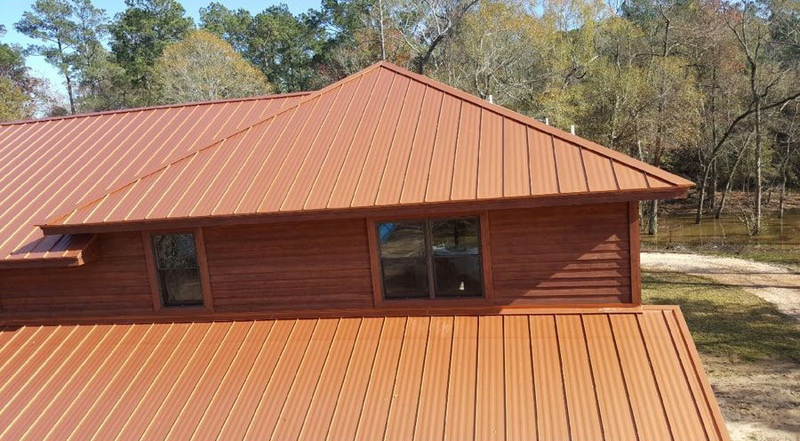 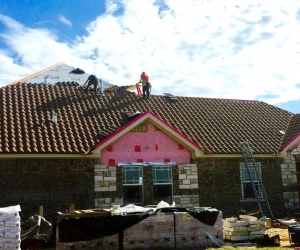 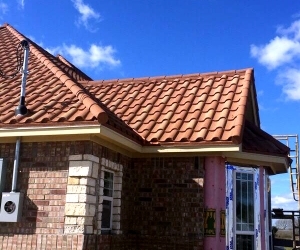 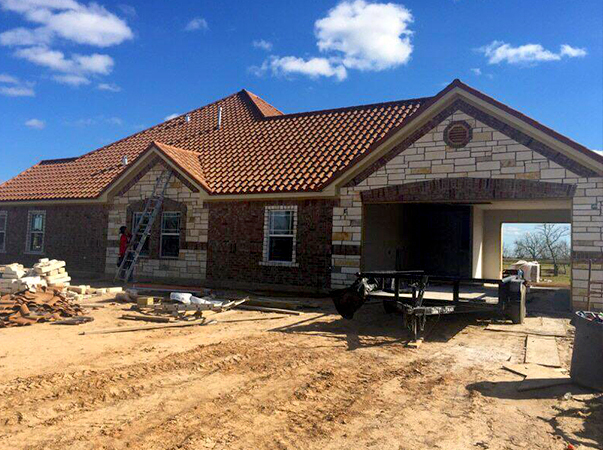 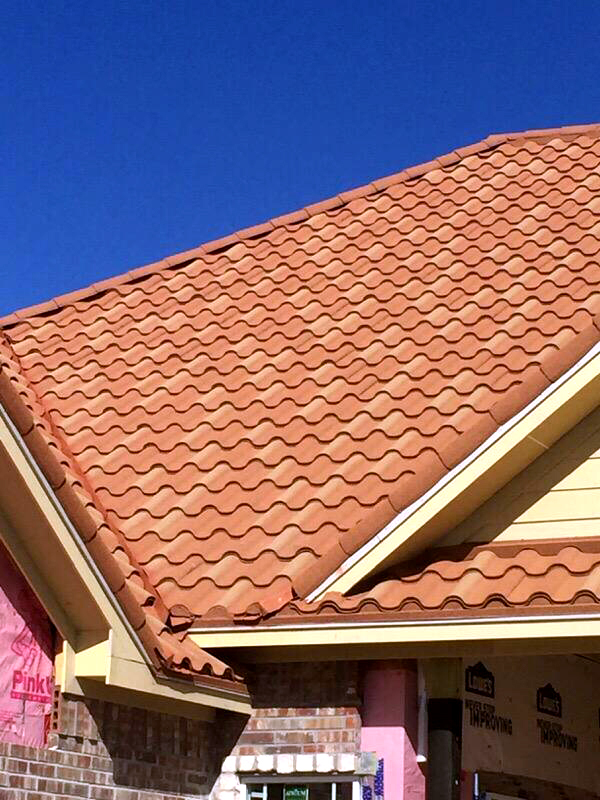 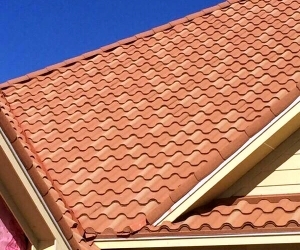 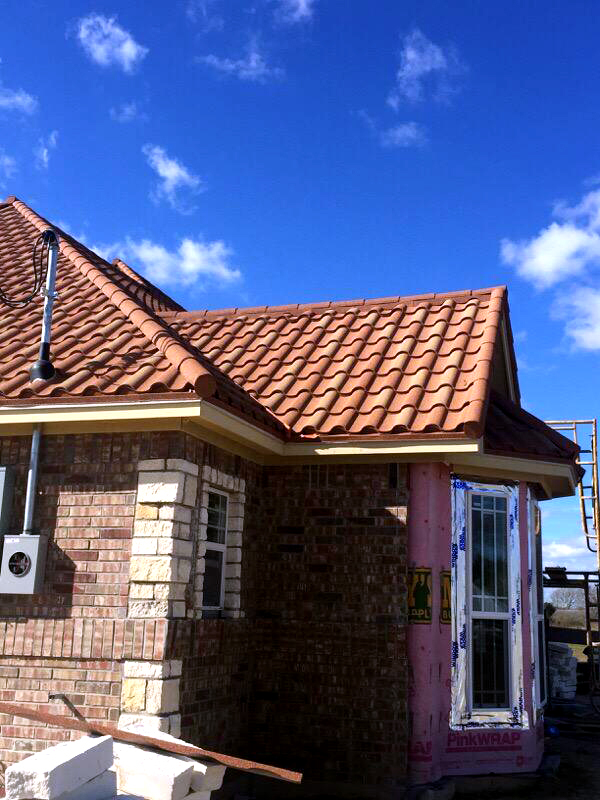 Getting a newly installed roof will go a long way towards keeping your home comfortable. 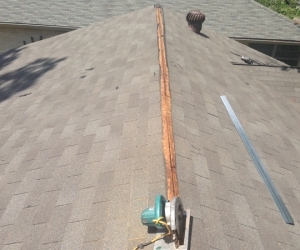 Whether your old roof has sprung a leak and is in desperate need of repair, or you want to update your roof, we can help! 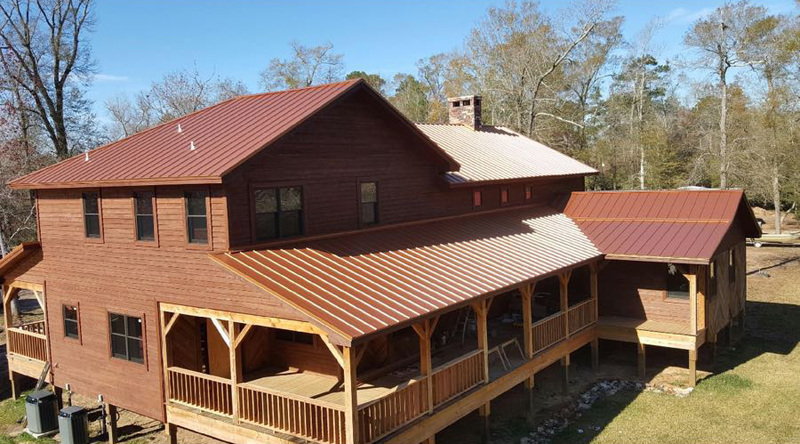 Big or small, we’ll do it all.With a properly installed roof from Rain Proof Roofing, you can keep more of your climate-controlled air inside your home, saving you big on your energy bills. 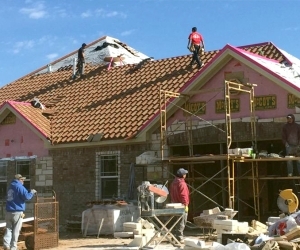 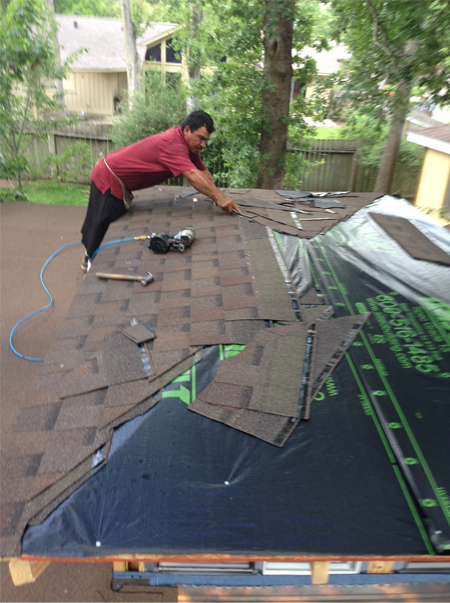 you probably are unsure of what to expect and have plenty of roofing questions about the process. 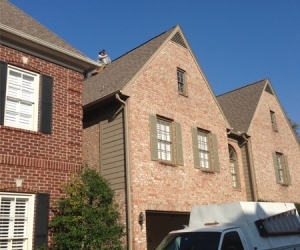 We’ve created a few short lists of helpful and informative tips that will help answer questions you may have about our roof replacement process. 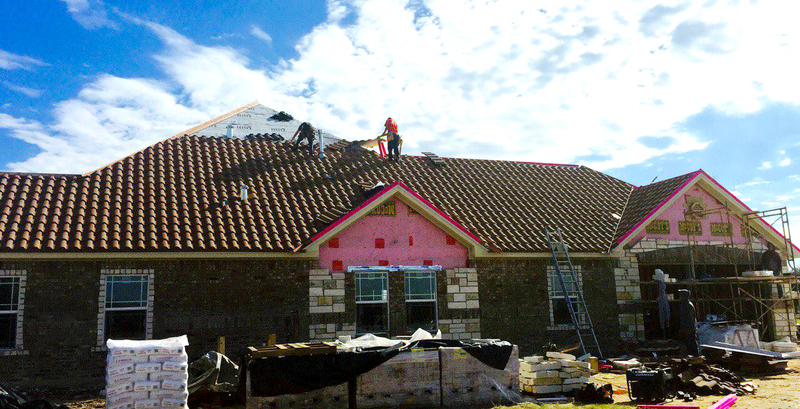 All Materials will be delivered to your home a day or two before we start the project. 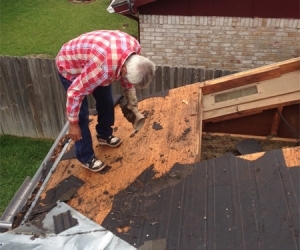 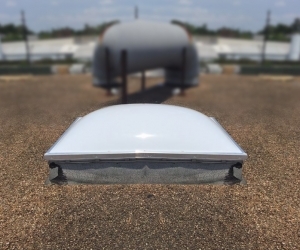 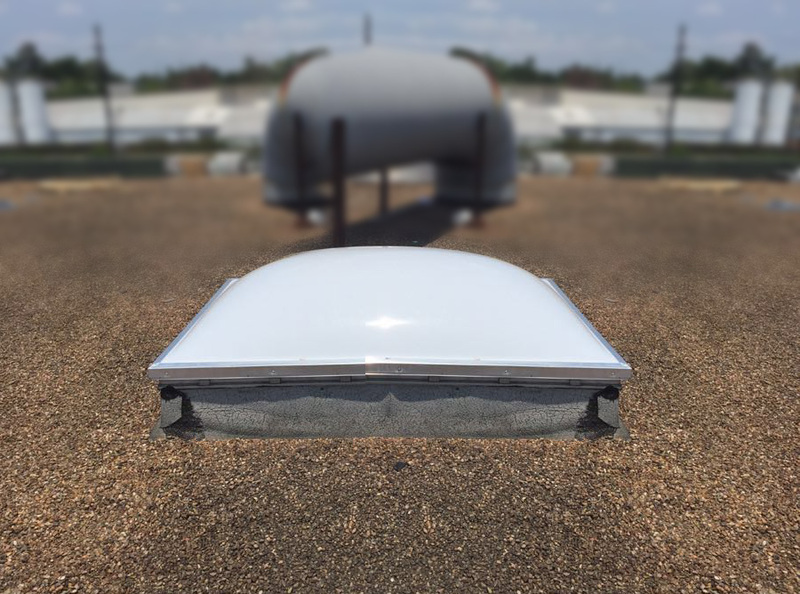 A container or trailer might be required to remove the old roof debris and could stay parked at your home or business for the duration of the job. 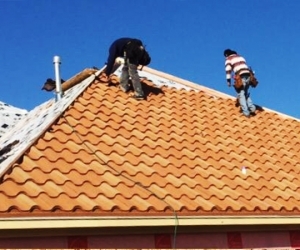 One of our knowledgeable representatives will speak with you, ensuring they are here to keep you informed of any problems that may come up during the roofing process and answer any questions you may have prior to beginning the work. 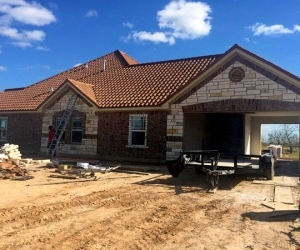 Your representative will go over the installation list with the foreman and make sure all your concerns have been addressed. 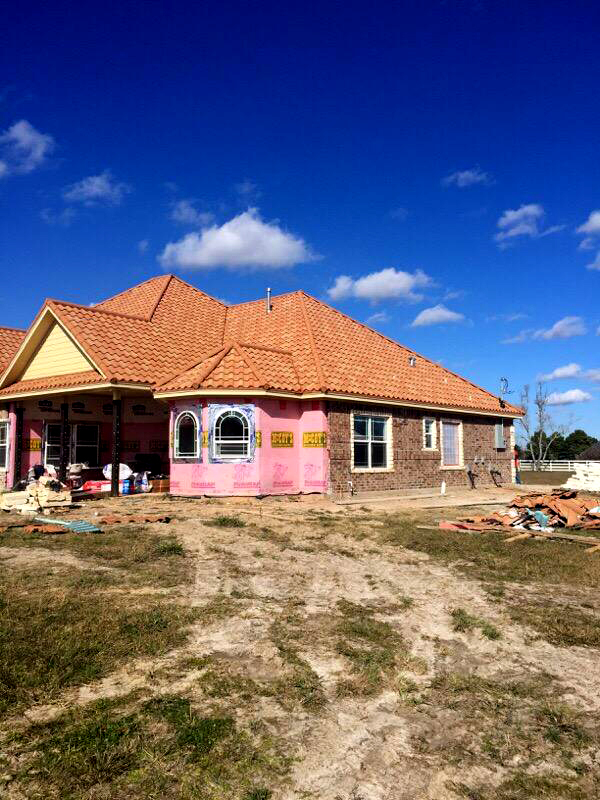 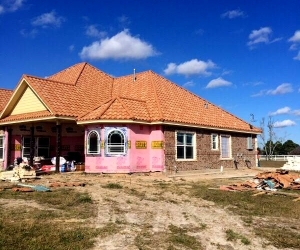 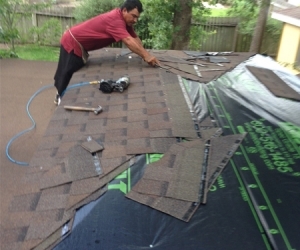 Please open a bundle of shingles and check color to make sure it is what you expected. 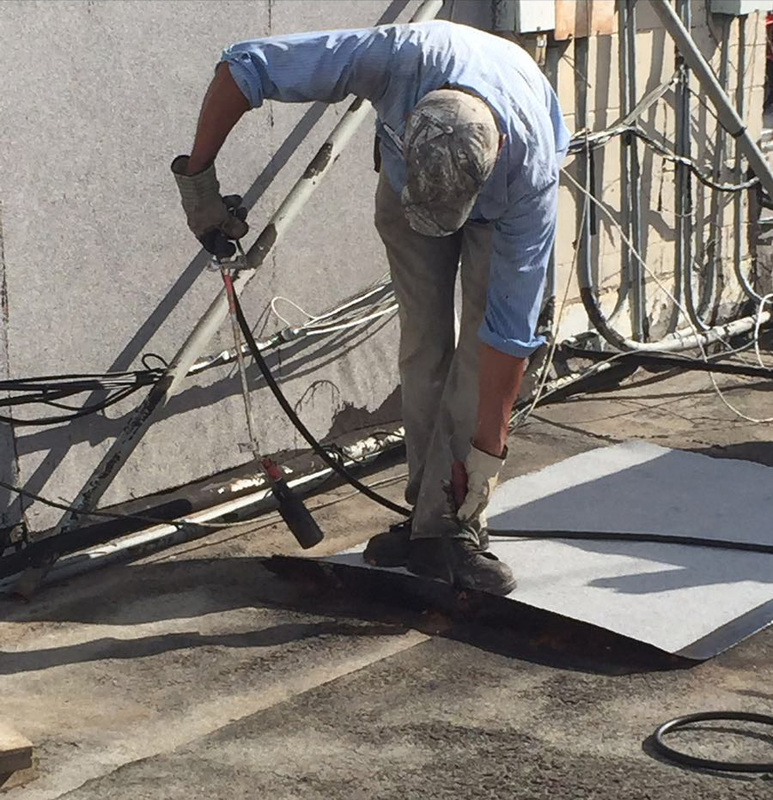 Please remove all breakable items from walls, ceilings, cabinets, and the working area outside. 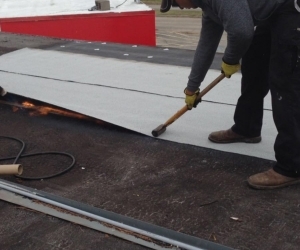 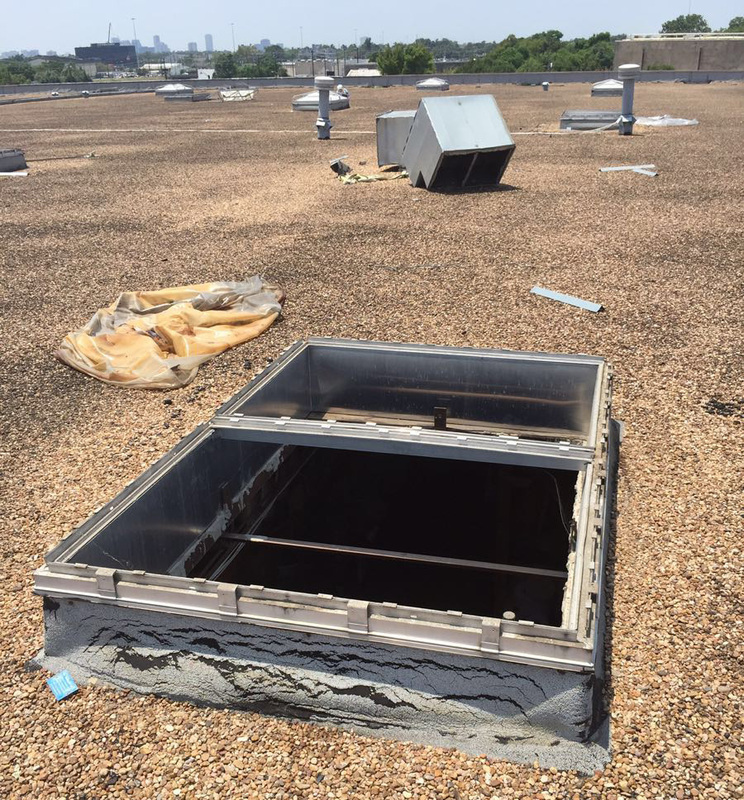 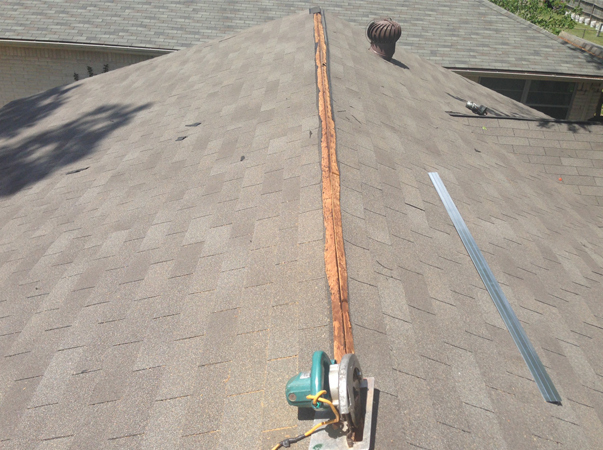 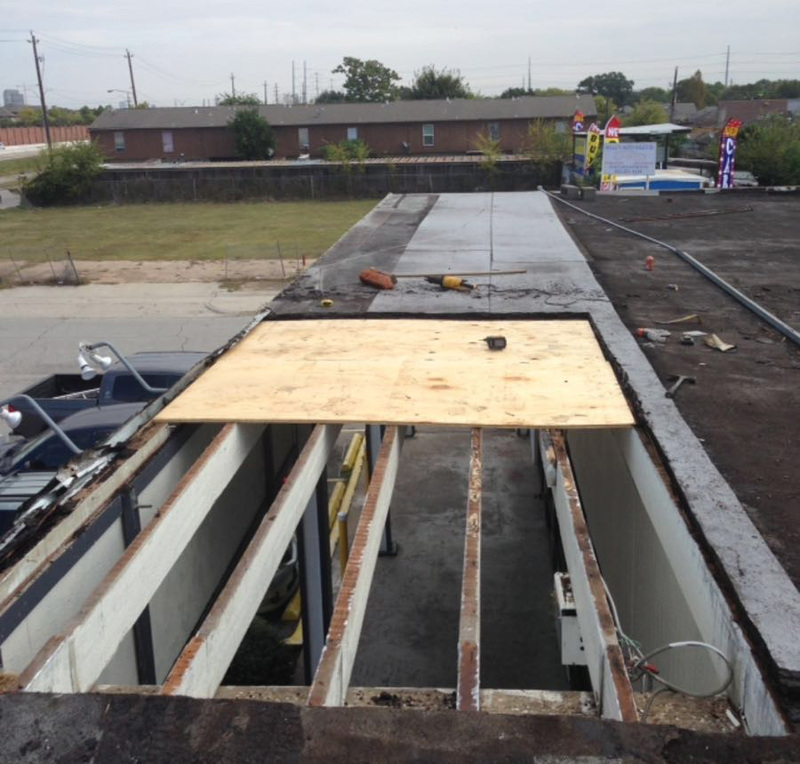 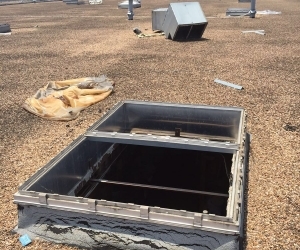 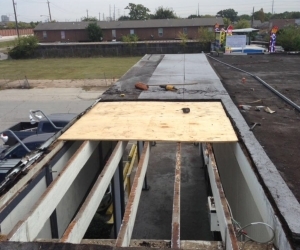 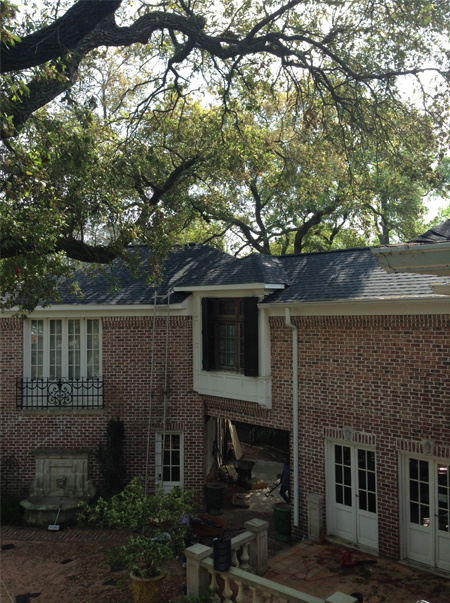 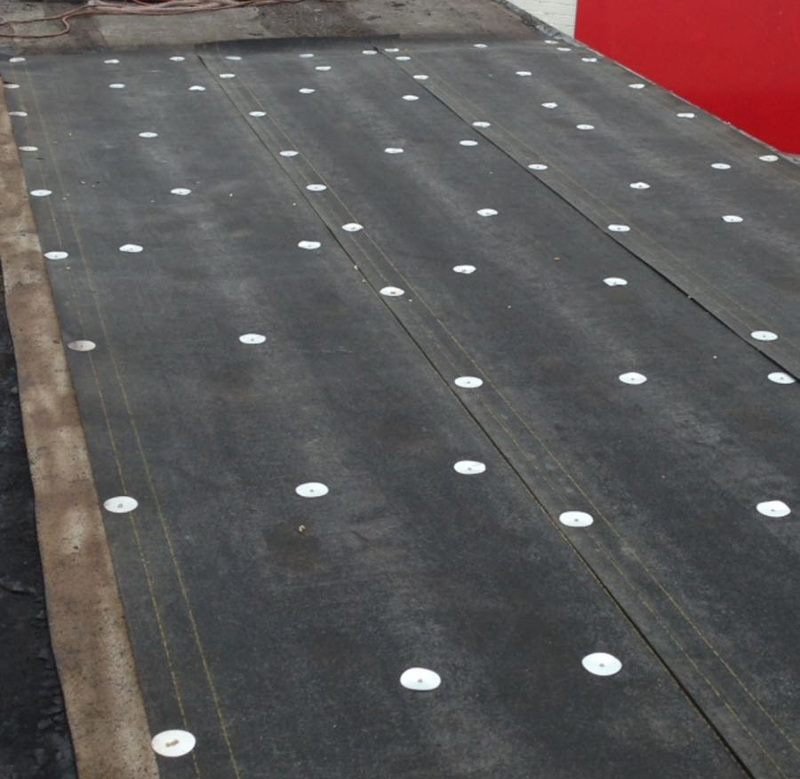 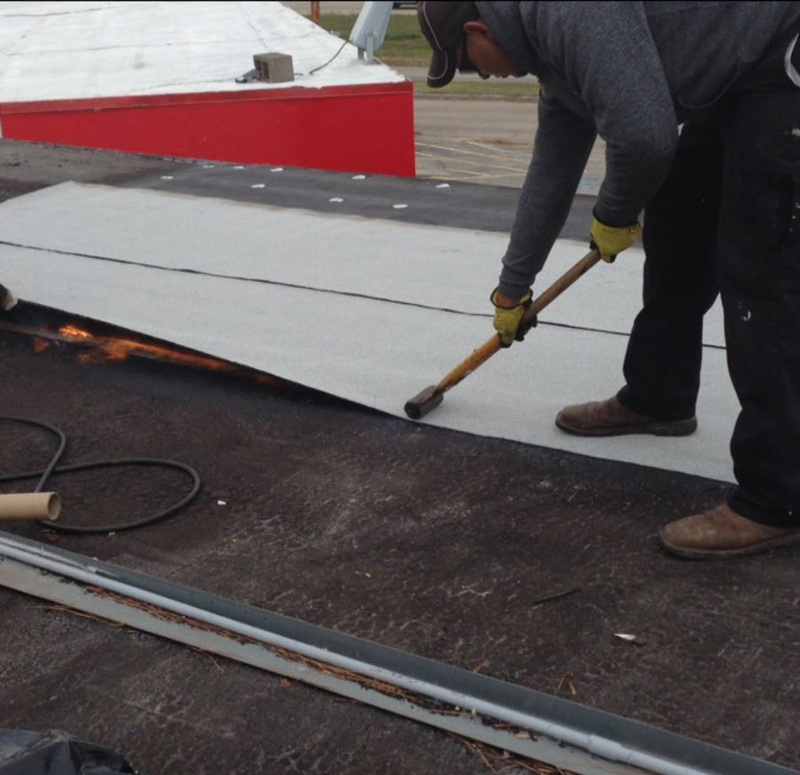 Vibration can occur during the removal, loading of materials, and installation of your new roof. 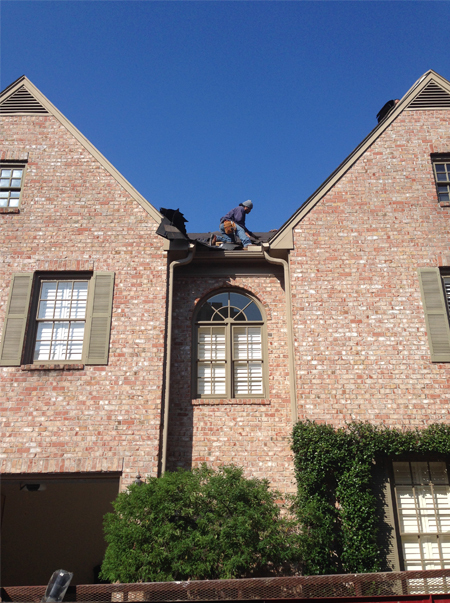 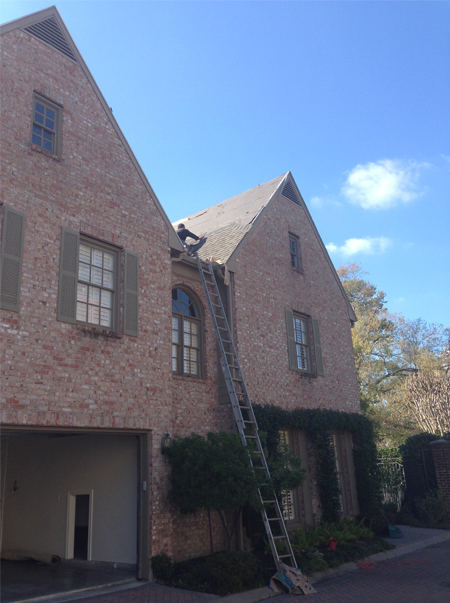 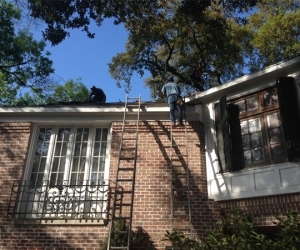 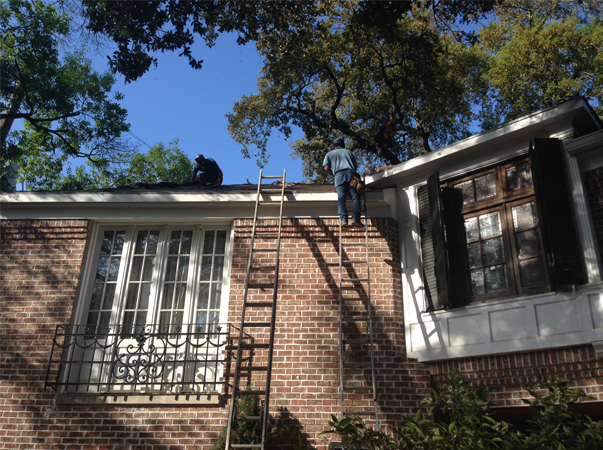 Due to the noisy nature of a roof replacement, you may want to leave the home during the time work is being done. 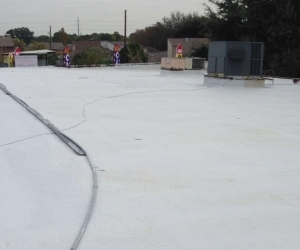 You may want to consider taking your pets with you during this time. 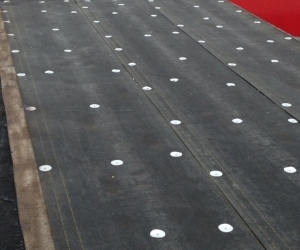 Make sure your driveway is free of cars during the installation period. 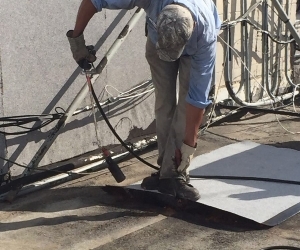 Cover furniture and draperies to protect from dust and debris. 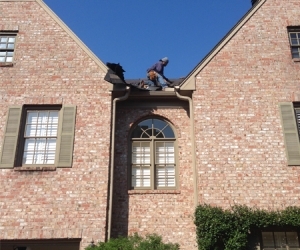 Remove any outdoor hanging items i.e. 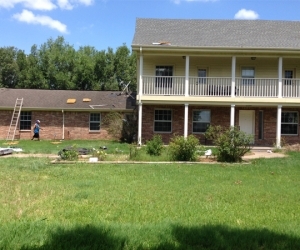 plants, wind chimes, pictures, etc. 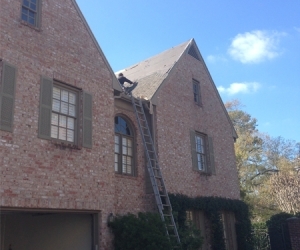 that could be damaged.If you would like us to protect flower beds or specific landscaping, just point out those areas and we will take care not to disturb those areas. 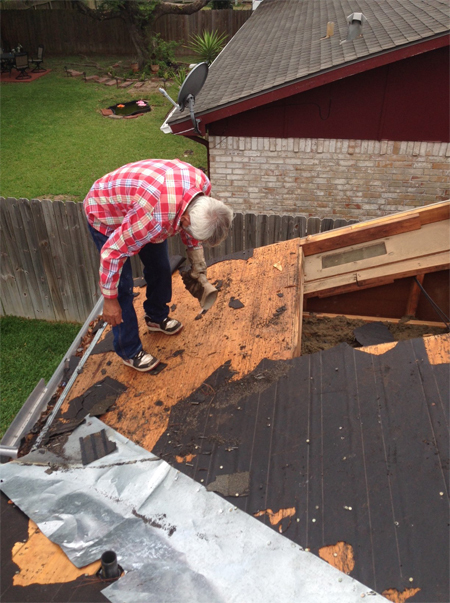 If the garage is not sheet-rocked, cover any objects you’d like protected from falling debris.Make sure gates are unlocked and pets are secured away from the area. 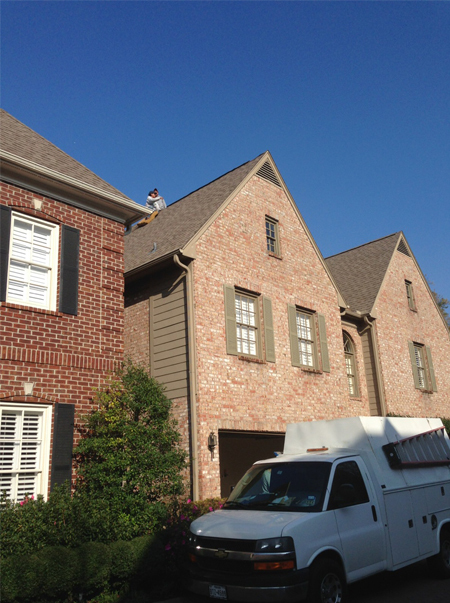 Let neighbors know prior to start of project that there will be excess noise and extra traffic around your home.